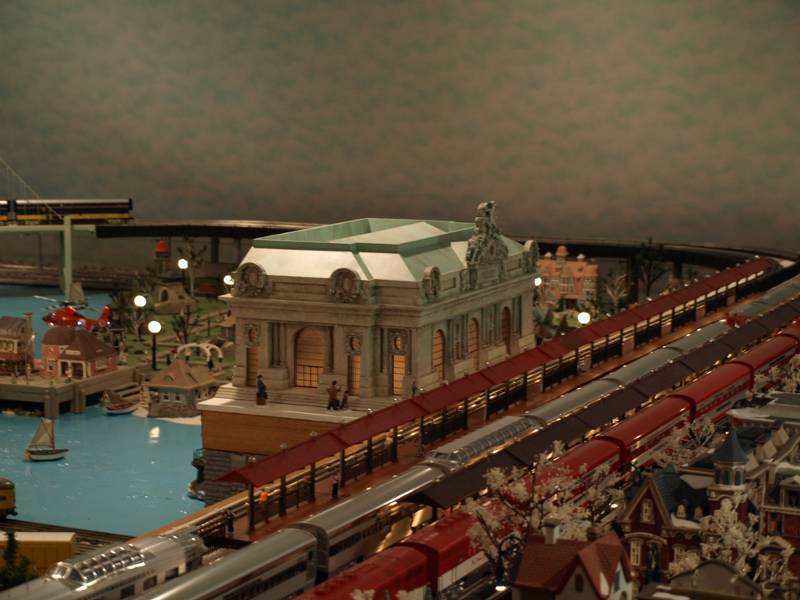 This is the first of a series of famous train stations to be produced by TW Designs from Dallas, Texas. 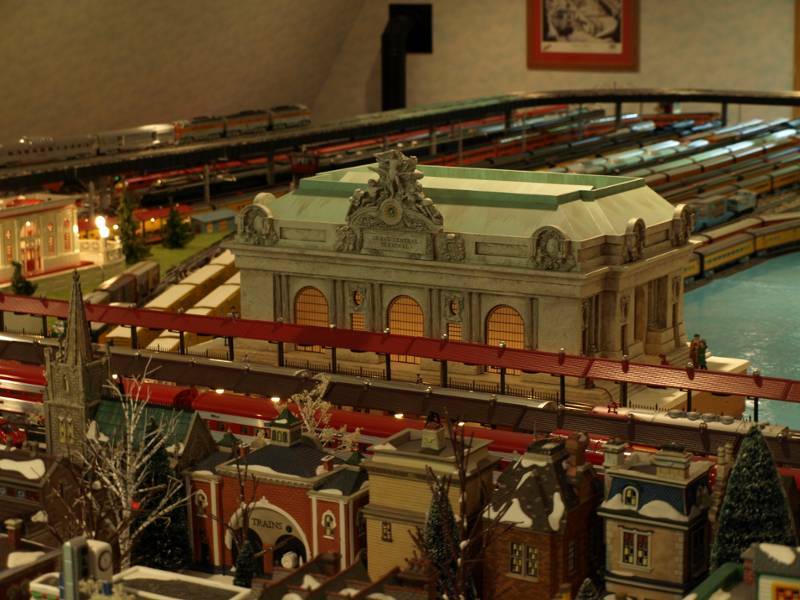 The prototype for this famous train station was made for the Lionel display at Grand Central Terminal. There was so much interest in the prototype that under contract with Lionel, they produced 250 units. For me it was a natural fit for my layout as I already had a replica of New York City and the space to place it without any modifications. 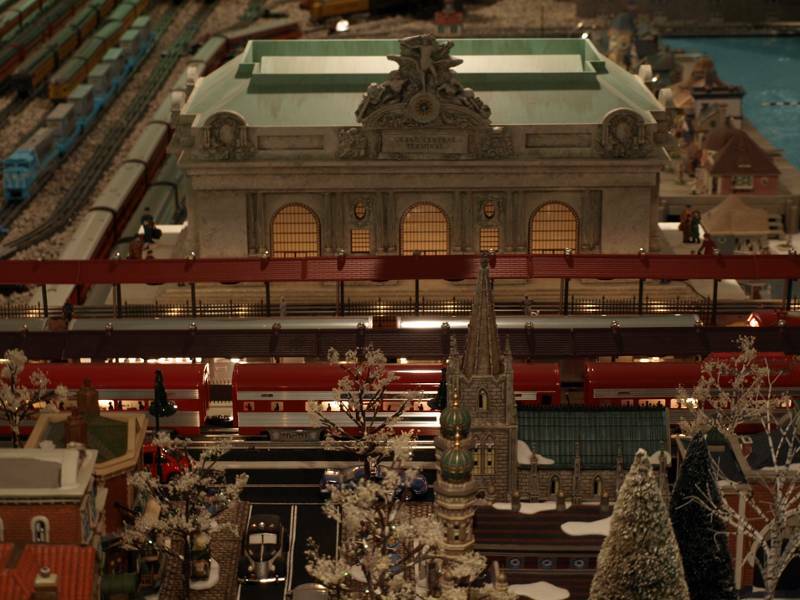 This remarkable model of this famous terminal is a focal point in my layout.